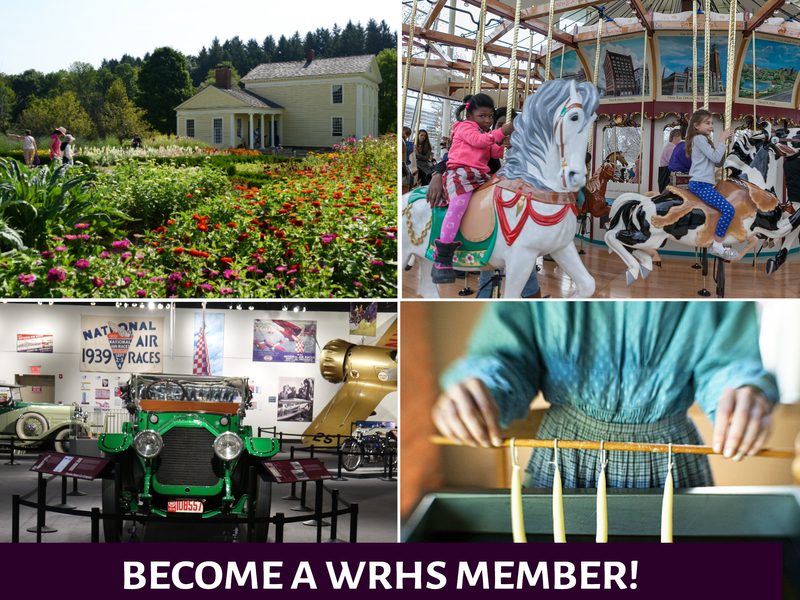 Thank you for your interest in becoming a member or renewing your membership to Western Reserve Historical Society. Please fill out the form below to register for your membership. Should you have any questions, please call 216-721-5722 x1108. Select an option... Ms. Mrs. Mr. Dr. Consider making an additional gift to the Annual Fund to support the operations of the Western Reserve Historical Society. To pay your annual auxiliary dues with your membership purchase, please select your auxiliary group below.